High quality, affordable PVC banners. 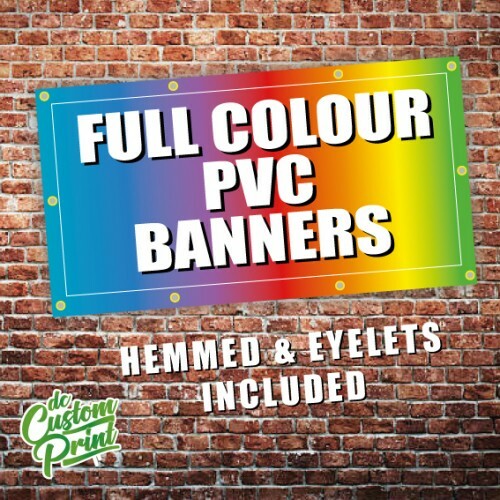 High quality PVC 440gsm - Our most popular banner material. Suitable for indoors or outdoors, waterproof, strong and durable. Finished with hems and eyelits. We normally ship all banners within 1-2 days once artwork is approved. 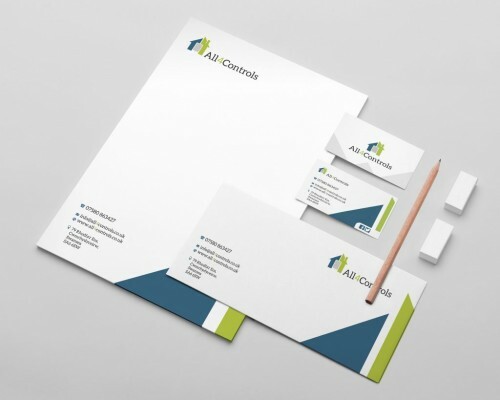 We also offer a full design service. If your looking for a custom size banner please email us with your dimensions and we will get back to you with a quotation. We can also print on higher quality, heavier material if requested. 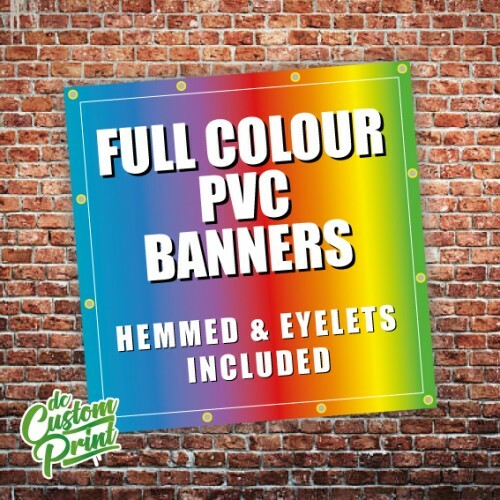 If you would like us to design your perfect pvc banner then please get in touch on 0861734333 or you email us on info@dccustomprint.ie and we will get back to you.